Price isn't the only thing when it come to getting your Attends products, experienced customer service is priceless! 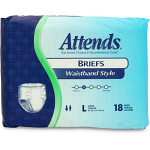 Get past incontinence with Attends briefs. 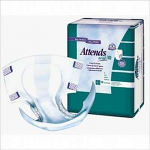 Attends have been designed with dignity in mind, and Sportaid is one of the most trusted online retailers of adult diapers, briefs, and underwear. Spend your days with new comfort with our selection of Attends Briefs. 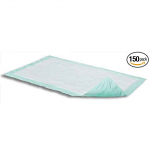 Now there is no need to worry over involuntary loss of urine at unwanted and inopportune times when you choose the right fit for protection from Attends Briefs w/Waist Band, Attends Dri-Sorb Plus Underpads, or Attends Skin Protectant Washcloths, and wear them comfortably under most clothing without announcing to the world that you are wearing protection. The variety of sizes available makes it easy to find one that is just right for you. Select from the top manufacturers and save big with Sportaid.com's everyday low prices. Browse through our premium selection of Attends Briefs. 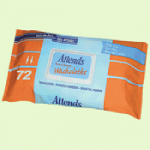 Sportaid is the place to buy Attends Briefs with savings as high as 24%.